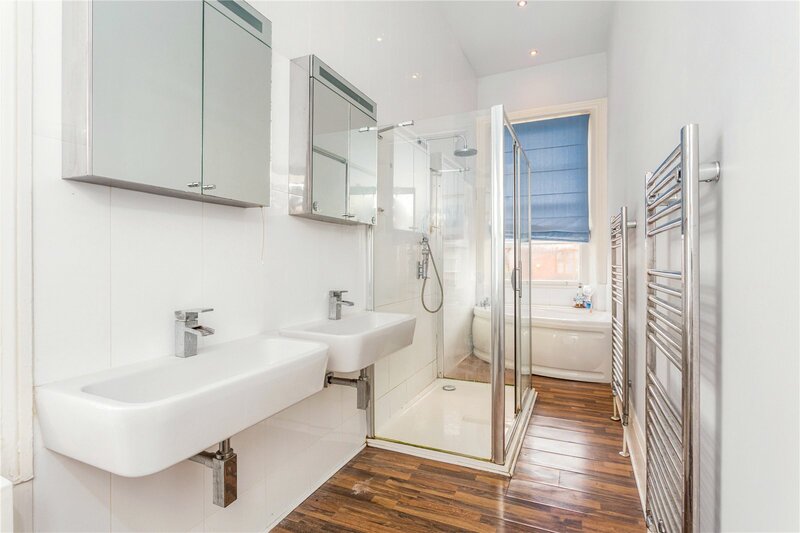 the self-contained basement apartment being retained as a leasehold professional let, allowing the formal sale of both apartments 2 & 3. 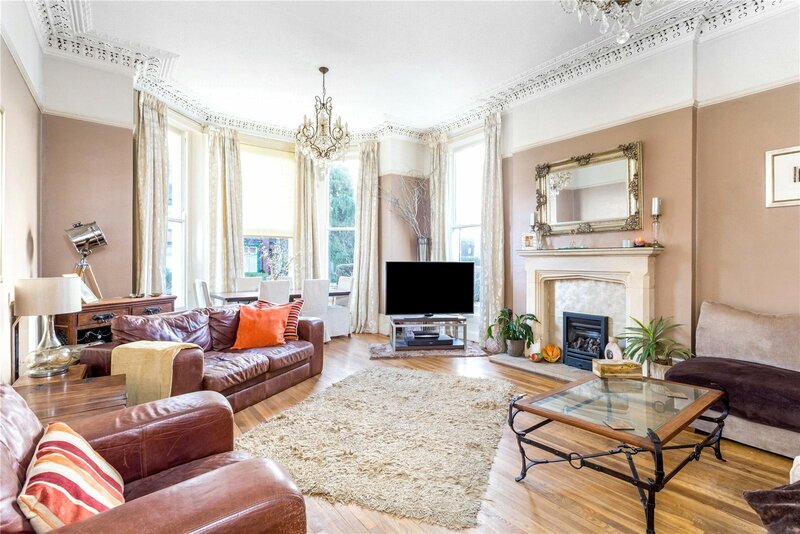 These sizeable flats form the upper three floors of this particularly grand home. 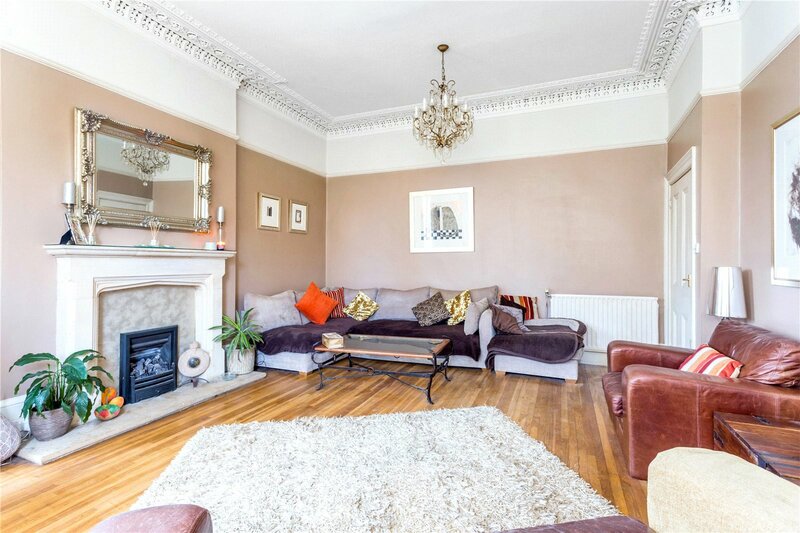 Another exiting option is to retain the current layout and earn a healthy rental income from the top apartment or to combine the two apartments into an impressive Regency family home. 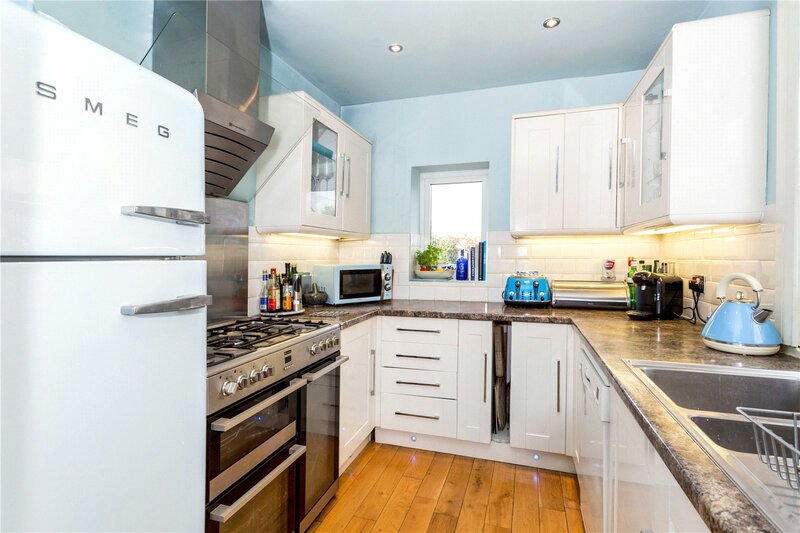 At circa 3456 Sq ft the accommodation on offer is flexible and substantial, allowing the scope to renovate and redesign the current accommodation to suit individual requirements. 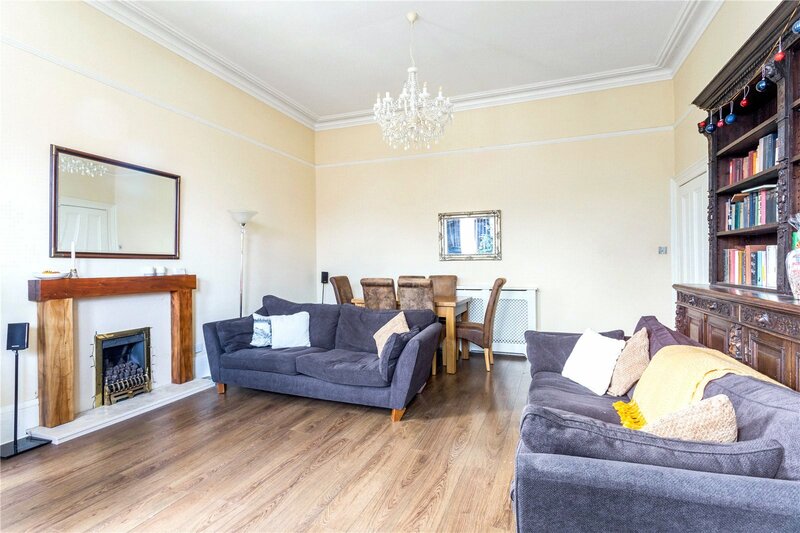 Whilst the leasehold basement apartment is not part of this current sale option, there is an interesting option to acquire the flat in the future and therefore own the entire building. 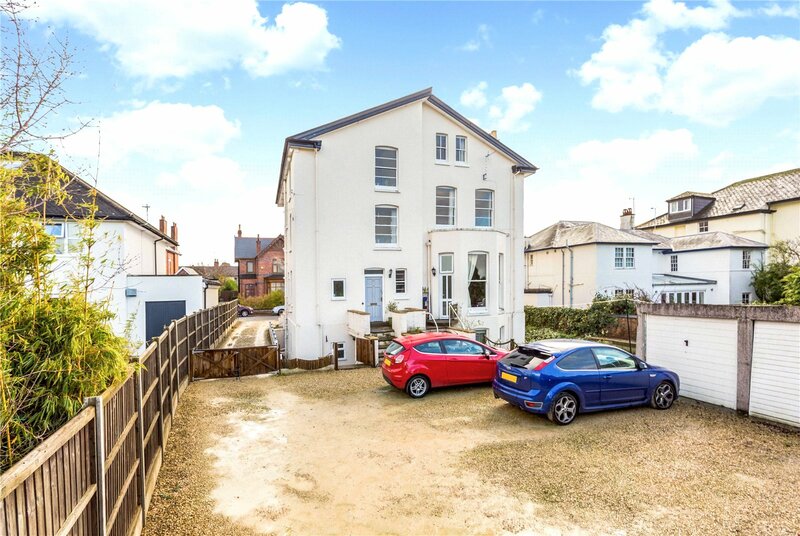 Of worthy note, the sale would provide complete freehold of the rear driveway, private garden area and three garages, which could be retained or removed as desired. 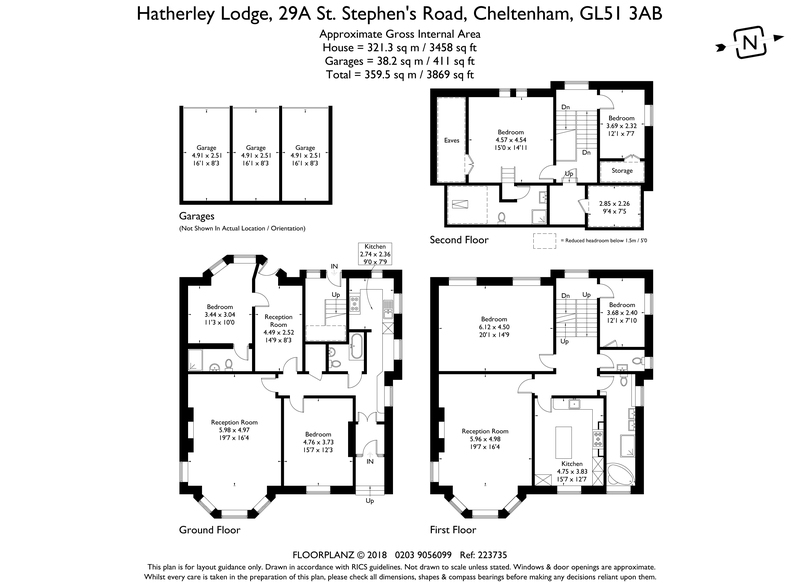 Occupying a prominent position on this popular road, Hatherley Lodge is fronted by a spacious carriage driveway offering off road parking. 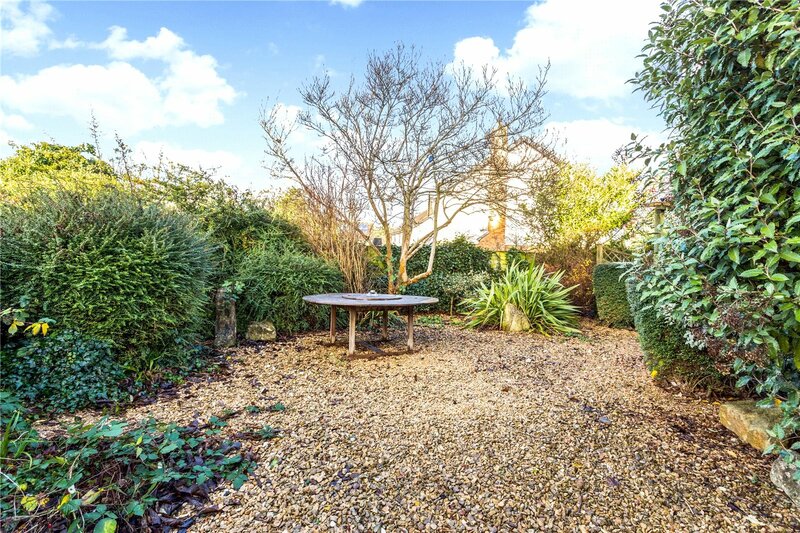 Positioned beautifully within its plot, the garden to the rear is an excellent expanse yet a blank canvas further offering development opportunities. Also situated within the rear garden are three garages. 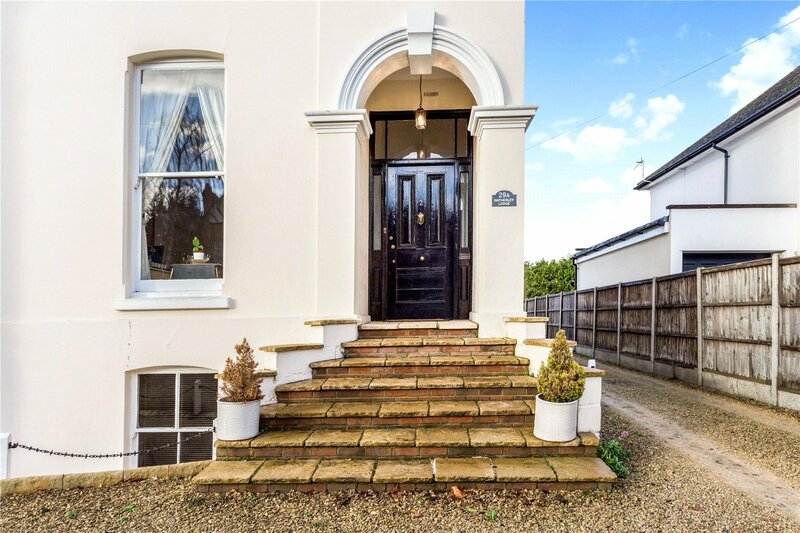 Much of the charm of the property is due to its setting, sited on one of Cheltenhams most sought-after roads between Tivoli and The Park, a fashionable and desirable residential area. 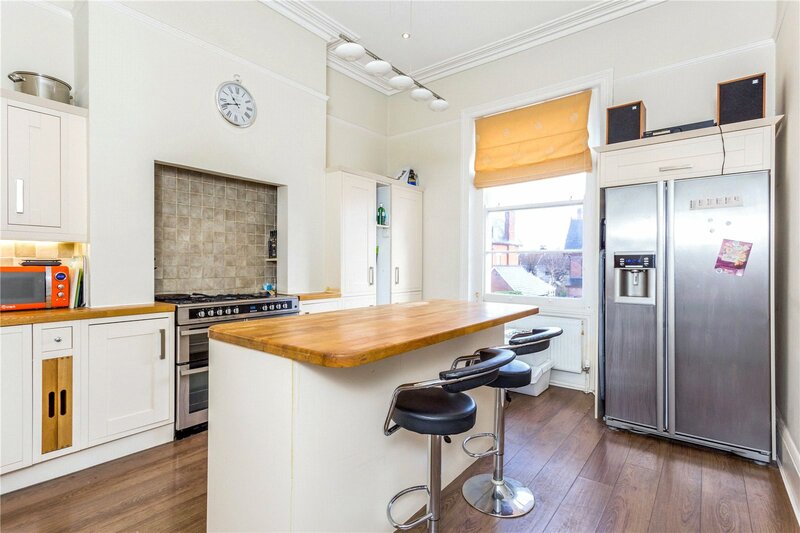 St Stephen's Road is a wide boulevard, made up of high calibre yet individual homes and is within strolling distance to the quaint independent shops, cafes and delis that Tivoli is so well reputed for. 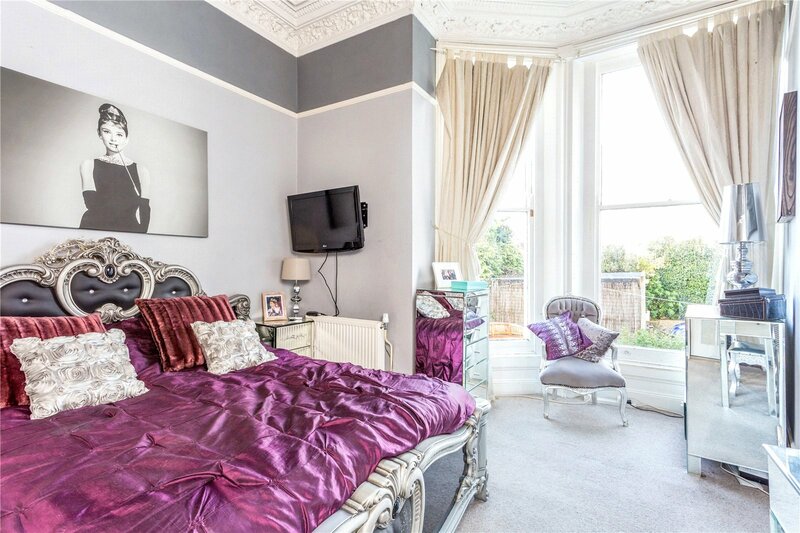 In addition to these local amenities, Cheltenhams chic shopping districts Montpellier and the Promenade are also within a short stroll, offering a real cosmopolitan lifestyle to its audience. 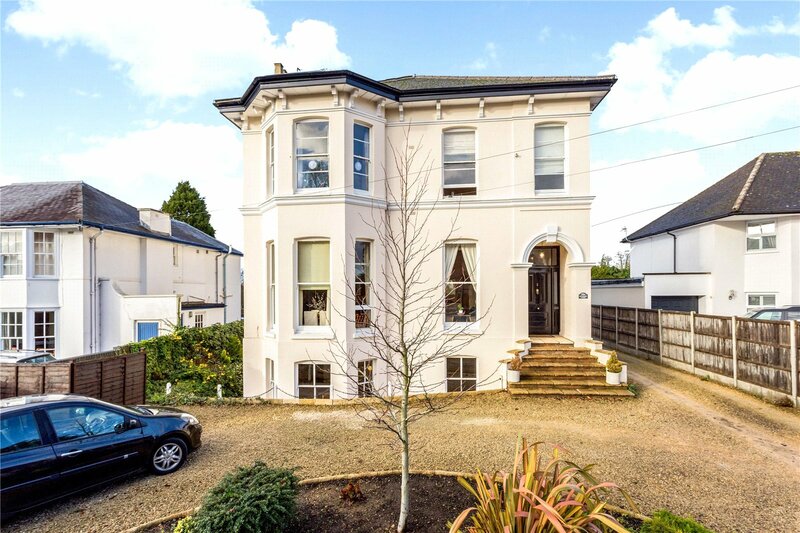 Cheltenham is a Spa town, well known for its Regency architecture and cultural offerings, playing host to several highly acclaimed festivals including Music, Jazz and Literary. 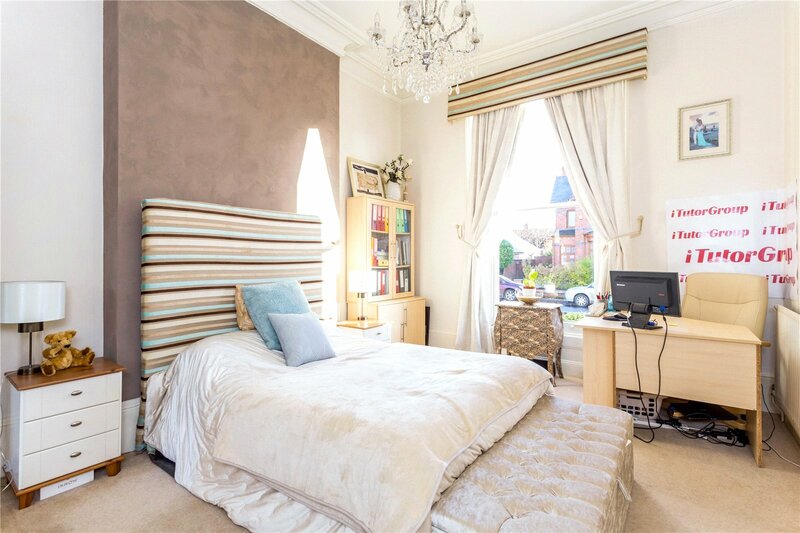 The close proximity to the town centre, belying excellent communications links and exceptional schools such as Dean Close, Cheltenham College and The Cheltenham Ladies College, all within walking proximity, make this area perennially popular for families. Cheltenham Spa Station is also only a 15 minute walk away. Please note that the EPCs for each apartment are available with the agents as multiple EPCS cannot be displayed.